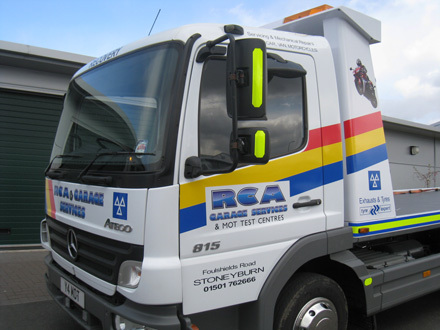 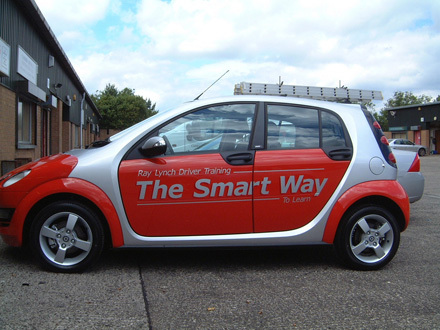 A large proportion of our work is designing, manufacturing and applying vehicle liveries for local businesses. 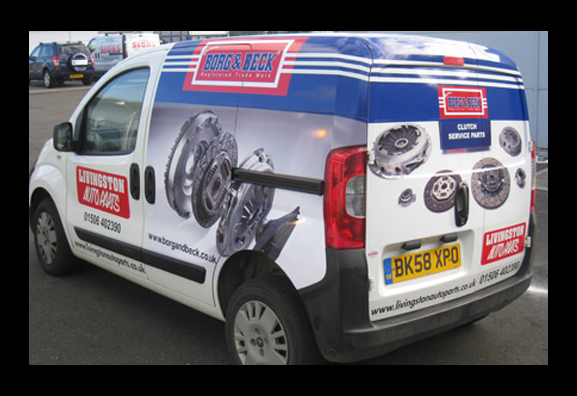 Most business owners will agree that a well designed vehicle livery is a cost effective way to advertise. 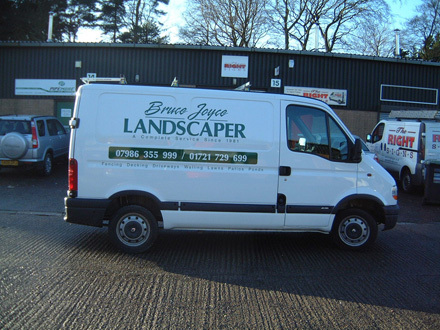 A livery only needs to be purchased once, and yet is advertising your business all year round for as long as you keep the vehicle. 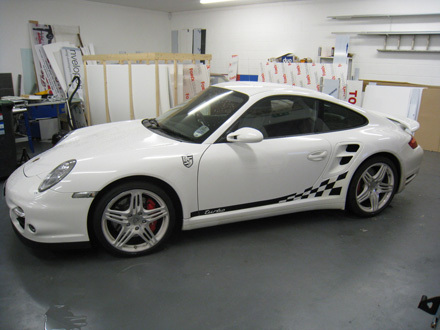 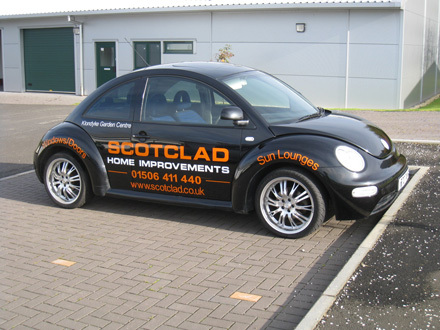 We use 5-7 year exterior quality vinyls on all the vehicle signs we produce. 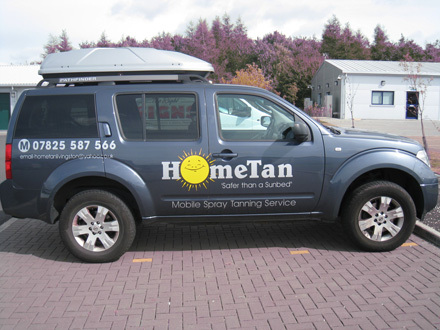 This is ideal for the harsh environment a commercial vehicle normally has to endure, and yet the lettering can be removed when the vehicle is sold or returned to the leasing company, without the need to re-spray. 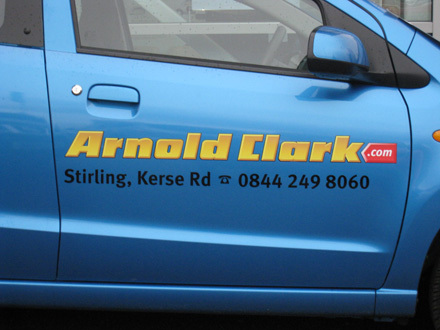 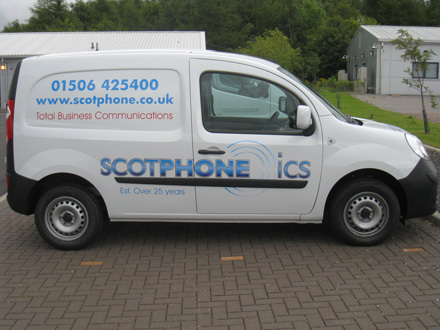 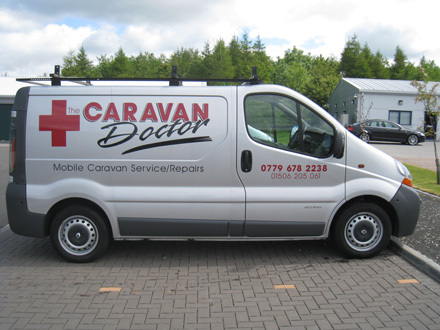 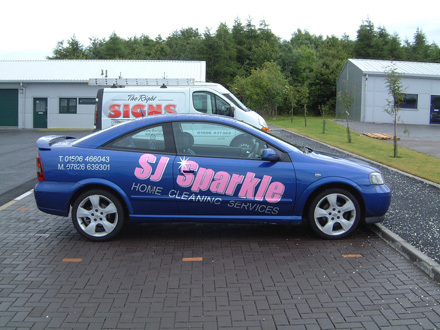 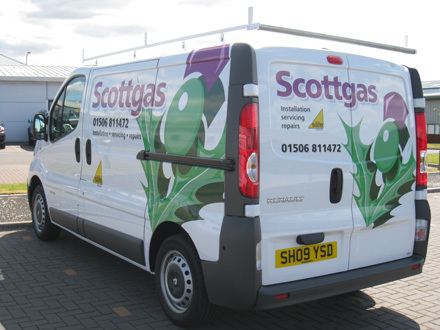 Vehicle signs can range from simple low cost lettering, to full colour wraps or part wraps. 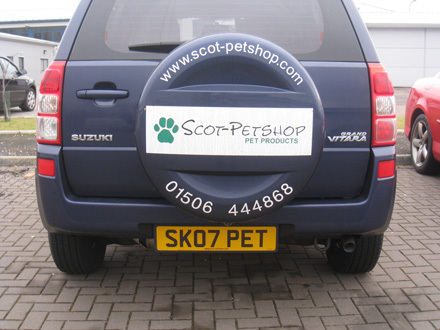 For those who prefer not to put permanent signs on their vehicles we can also provide a range of magnetic signs.